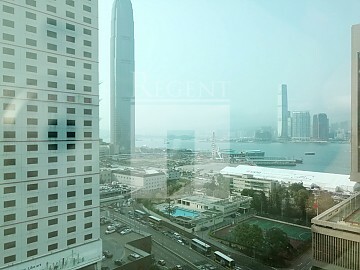 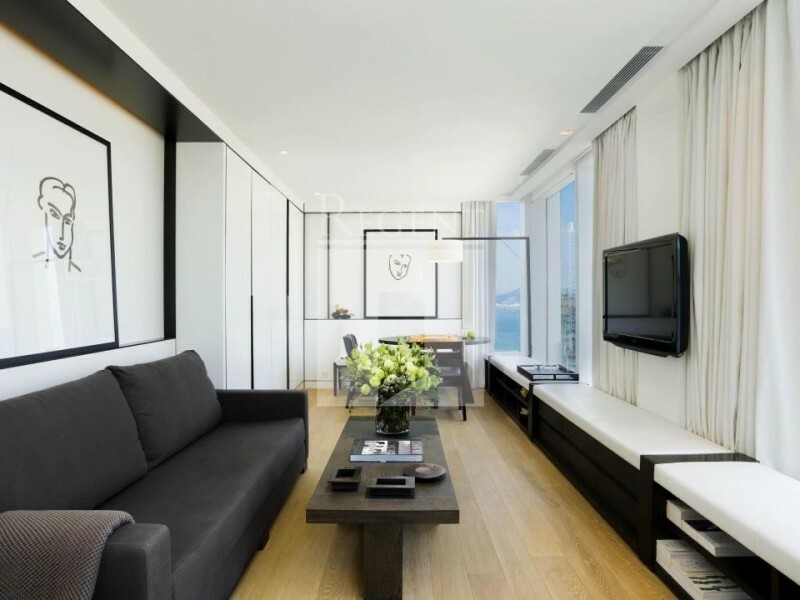 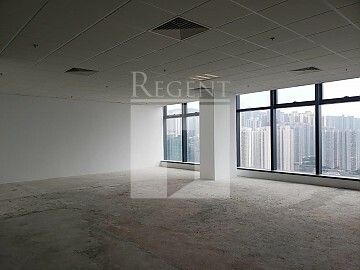 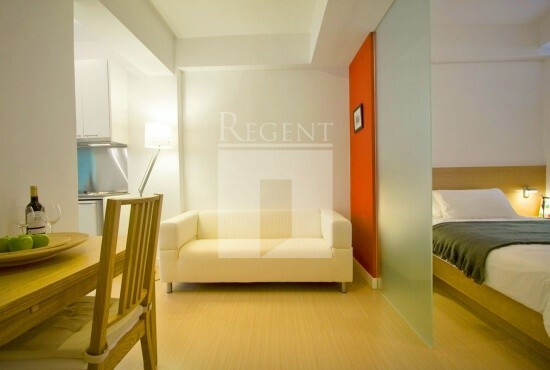 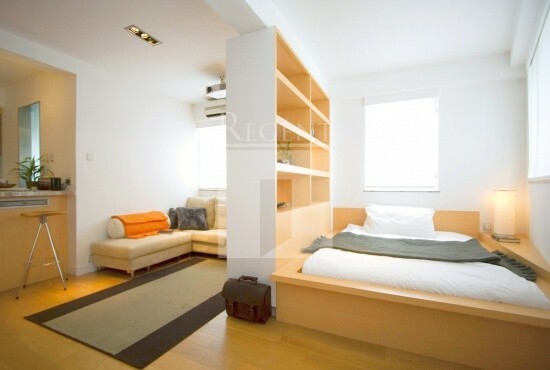 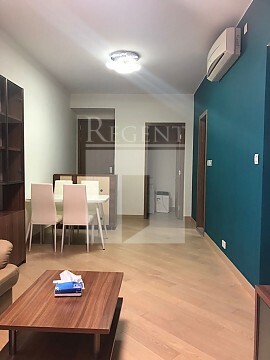 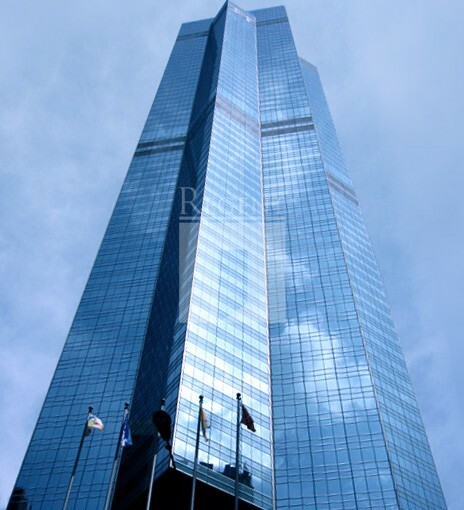 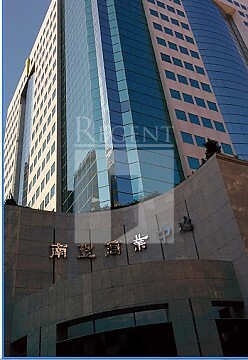 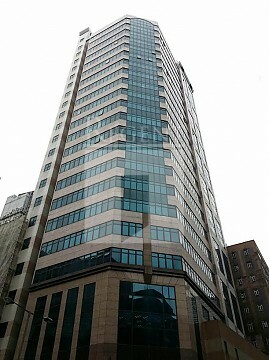 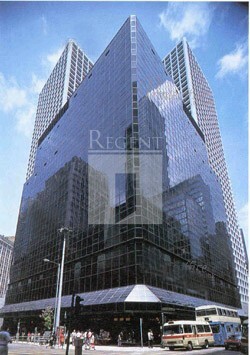 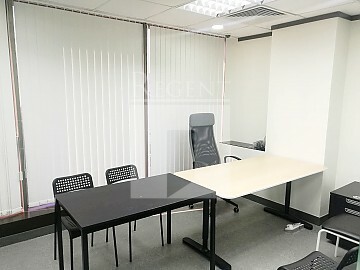 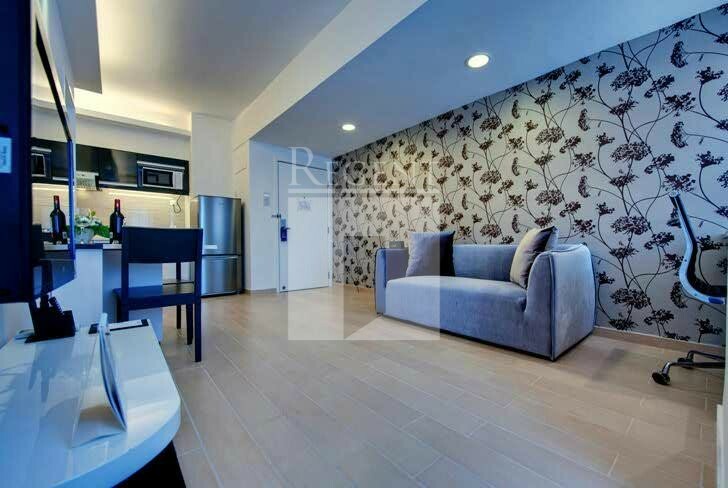 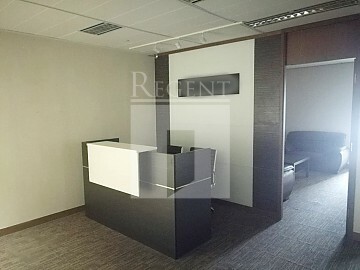 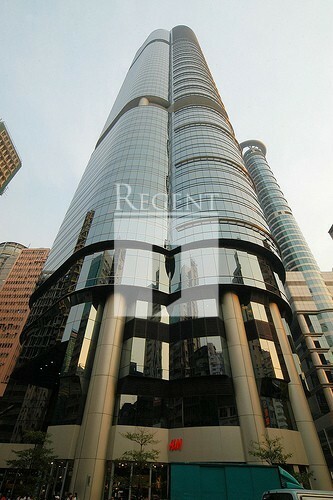 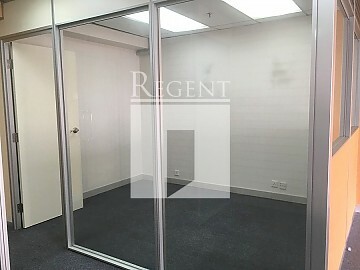 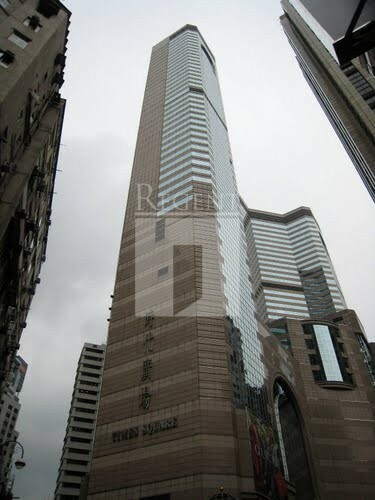 REGENT specialize in providing Hong Kong Office and Hong Kong Residential Property consulting services. 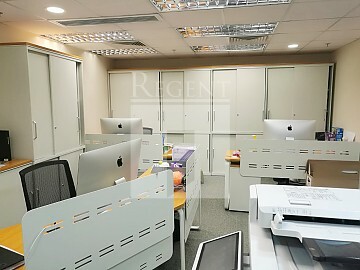 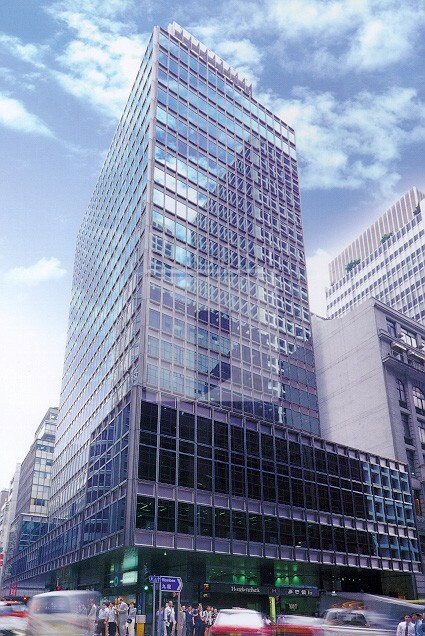 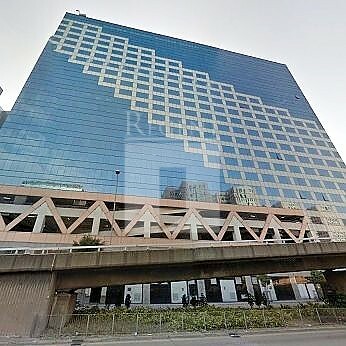 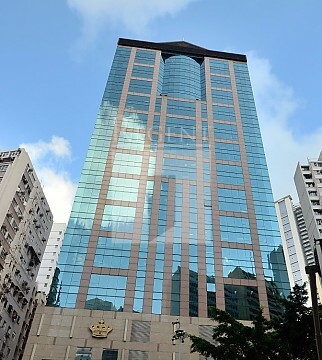 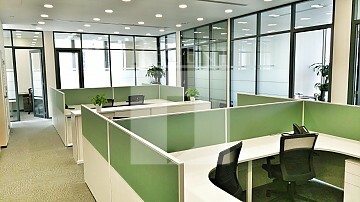 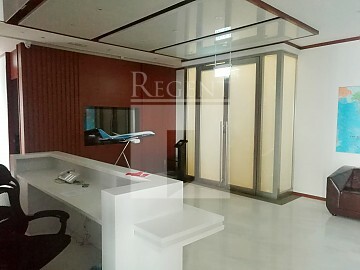 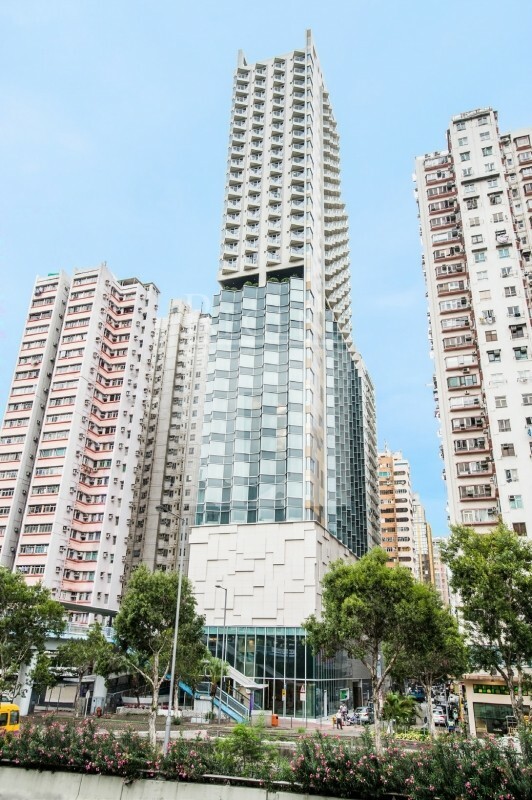 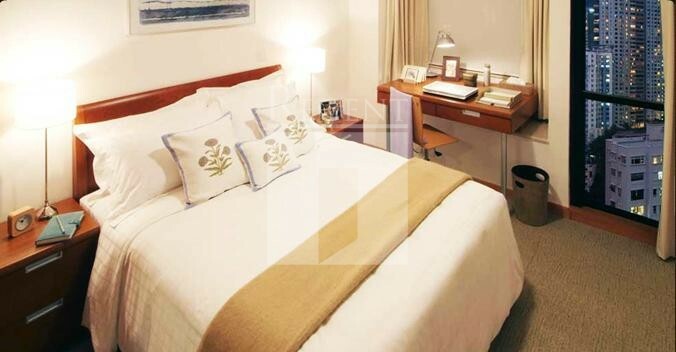 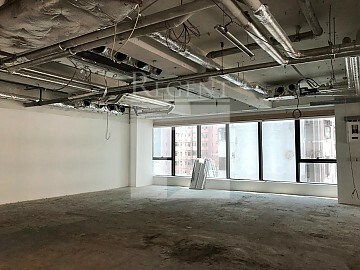 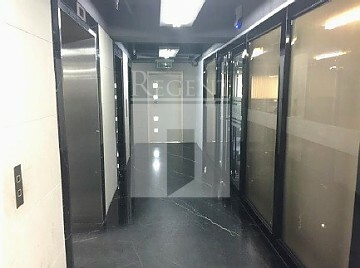 Our large database comprise various information, including Hong Kong office for rent and office for sale, serviced office, residential property leasing and selling, service apartments and many more. 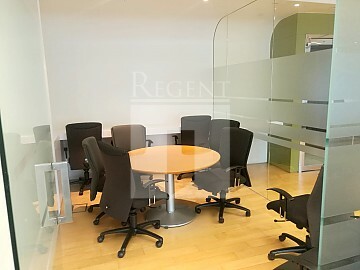 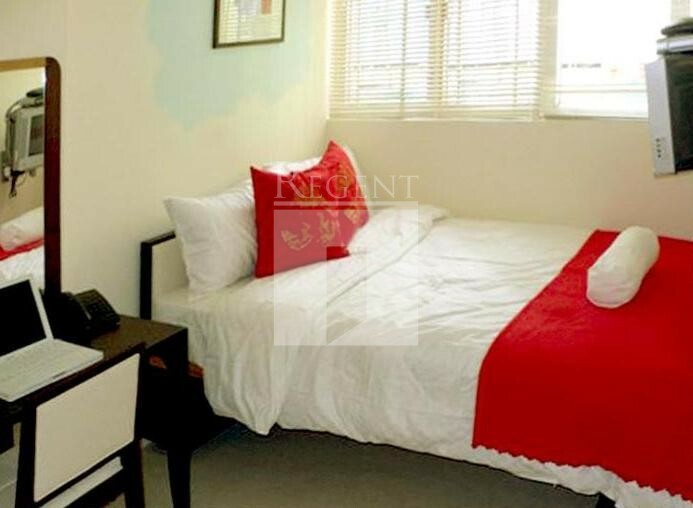 With our experienced team, either rent office space or investing property, we strive for offering professional excellence services which providing customers the most appropriate and comprehensive information in order to meet any customer's specific needs.